Saudi Arabia plans to extract uranium domestically as part of its nuclear power program and sees this as a step towards “self-sufficiency” in producing atomic fuel, a senior official said on Monday. 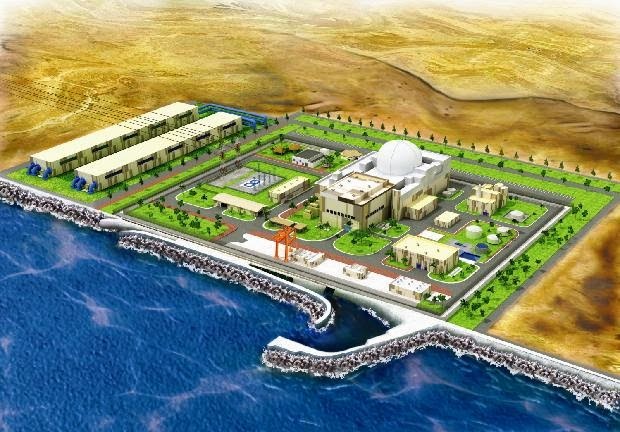 Extracting its own uranium also makes sense from an economic point of view, said Hashim bin Abdullah Yamani, head of the Saudi government agency tasked with the nuclear plans, the King Abdullah City for Atomic and Renewable Energy (KACARE). In a speech at an international nuclear power conference in Abu Dhabi, he did not specify whether Saudi Arabia seeks to also enrich and reprocess uranium – steps in the fuel cycle which are especially sensitive as they can open up the possibility of military uses of the material. The world’s top oil exporter says it wants to tap atomic power for peaceful purposes only in order to diversify its energy supply and will award a construction contract for its first two nuclear reactors by the end of 2018. Atomic reactors need uranium enriched to around 5 percent purity but the same technology in this process can also be used to enrich the heavy metal to higher, weapons-grade levels. This issue has been at the heart of Western and regional concerns about the nuclear work of Iran, Saudi Arabia’s foe, and led to the 2015 deal in which Iran agreed to freeze the program for 15 years for sanctions relief. On Monday, IAEA chief Yukiya Amano said Iran was complying with the nuclear deal signed with world powers and which U.S. President Donald Trump has called into question.